We believe in the preservation and rejuvenation of the face in all aspects from surgical to skin care. Whether you are preparing for a surgical procedure or maintaining your skin with regular medical grade facials, we believe skin care plays a vital role within our practice. Clinical aesthetician services and medical grade skin care are easily integrated into anyone’s beauty regime and completely customizable for each patient’s skin needs. BH Spa M.D. is our in-house service to provide our patients with the tools they need to have the most ultimate result and maintain beauty for life. When patients come into your practice, they may be overwhelmed by the number of skin care products available. They may ask, “What do I need?” At SkinMedica®, we make it easy with a designated regimen of at-home skin essentials and in-office peels. 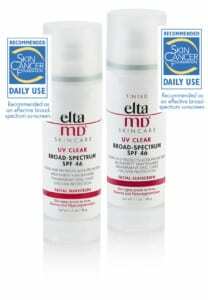 Patients usually have a variety of skin care needs. 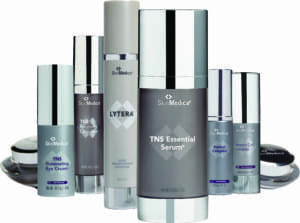 Our goal at SkinMedica® is to address each and every one. That’s why we recommend the GRASS regimen, including: Growth factors, Retinols, Antioxidants, Specialty products (ie, brighteners), and Sun protection.